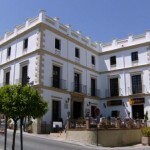 The popular El Poeta de Ronda is named as such because it is built upon the old home of renowned poet Pedro Pérez Clotet. 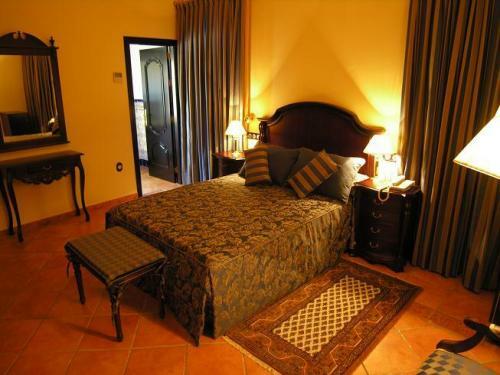 Although refurbished to provide a comfortable lodging for guests, the four-star hotel is designed to keep the traditional Andalusian style intact. 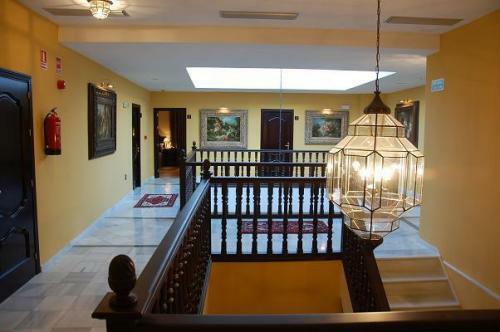 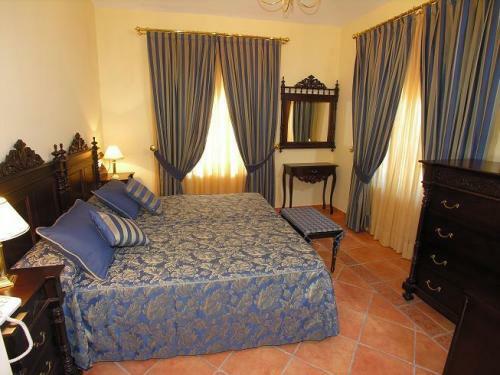 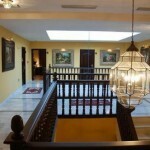 All rooms are therefore designed to mirror the traditional Andalusian décor. 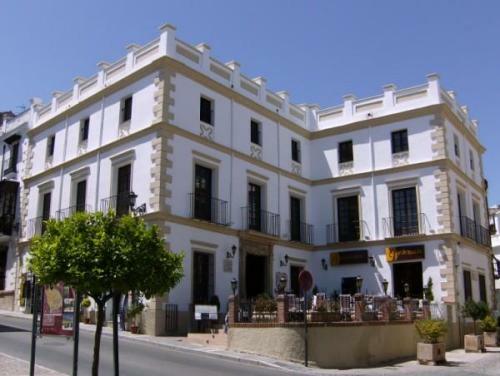 While the appearance and atmosphere at the El Poeta de Ronda, one of Ronda’s 4 star hotels pays a lot of tribute to traditional style, all rooms are complete with modern amenities. 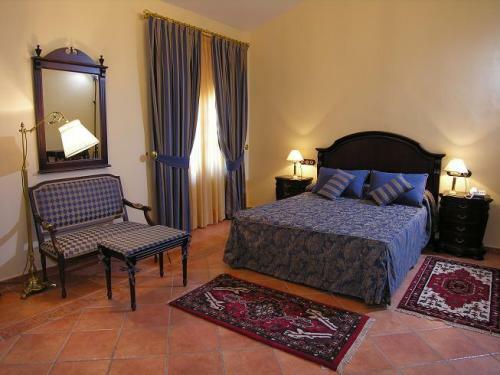 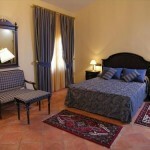 These rooms are air-conditioned and a heating system is also available on all rooms. 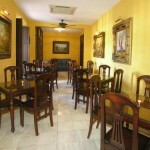 The hotel also provides free Wi-Fi internet connection. To keep up with the theme, the hotel only uses furniture that has been hand-made by Andalusian craftsmen. 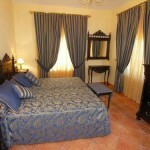 The hotel offers single room, double room, junior suite, and triple room types amongst the 12 room available. 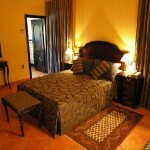 The front desk is manned 24 hours so guests can easily have their questions answered. 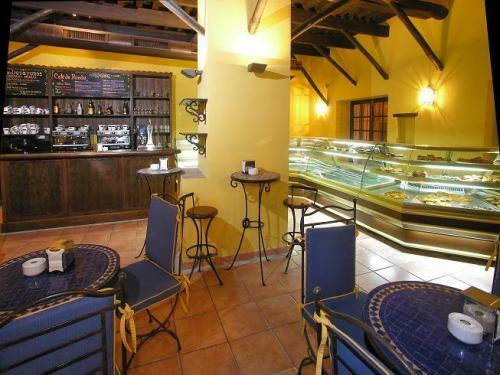 The hotel’s restaurant, the 52 seat Café de Ronda serves a variety of dishes famous in the region made from fresh local produce and is popular with locals as well visitors. 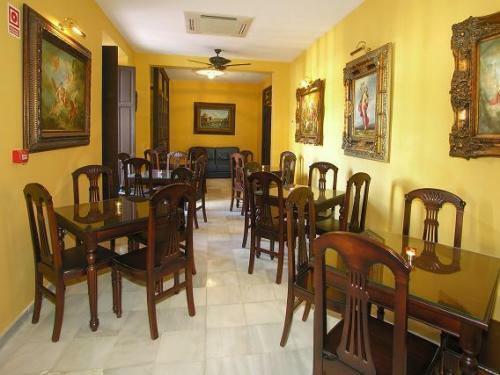 The hotel is just a short walk from popular tourist destinations in the historic city of Ronda, such as the Plaza de Toros or the Tajo de Ronda. 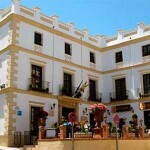 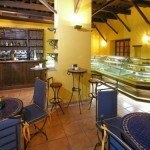 The main shopping precinct, Calle La Bola, is also just a few blocks away from the Hotel El Poeta de Ronda.